If you’d like these newsletters delivered quarterly straight to your inbox, drop us a line! Sign the petition to Sainsbury’sAdd your name to the list of those calling on Sainsbury’s not to ditch the Fairtrade label! Click here to find out more about this and sign the petition. The summer holidays are here (for some of us!) and we hope you are enjoying them! If you’re not on holiday during the next few weeks, don’t despair! Read about our summer sale at the end of this newsletter and that’s sure to put a smile on your face! We’ve had a very busy few months at Fair Do’s! 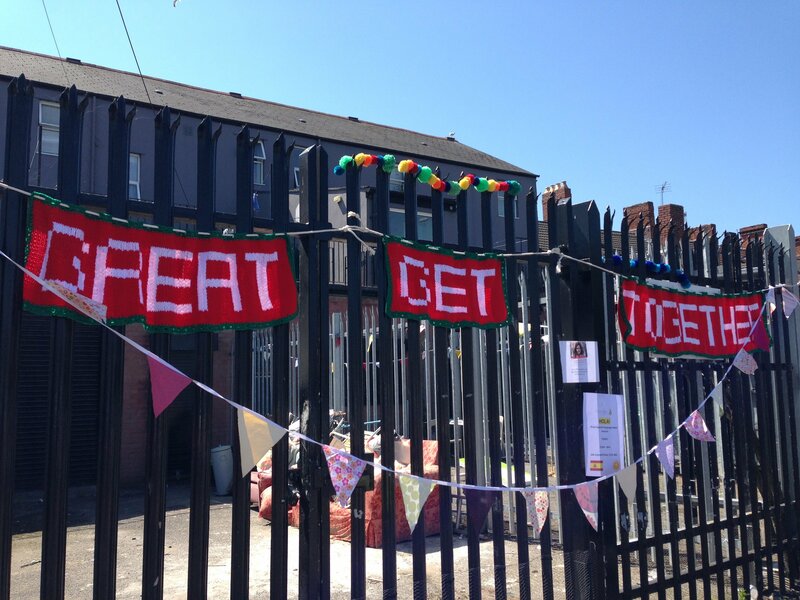 Two big highlights have been celebrating 20 years as an independent business, and taking part in the Great Get Together in Canton along with other local businesses. If you missed our blog post about these events, you can read it here. It was wonderful to celebrate these two significant events with long-time friends and supporters of Fair Do’s, as well as lots of our lovely customers and even some of the local political elite! Thank you to all who attended and helped make these events a great success! 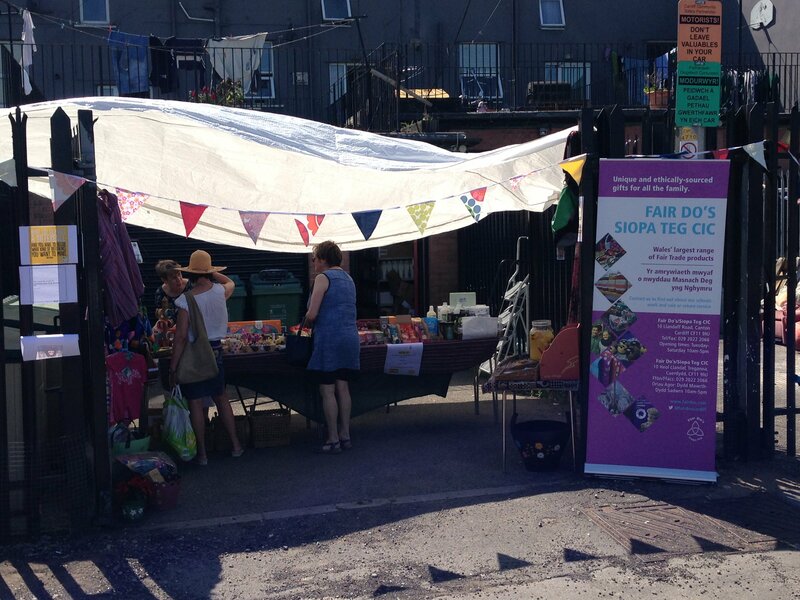 We have also held stalls at two fantastic local events this month – Tafwyl, Cardiff’s Welsh Arts and Culture festival, and the Cardiff International Food & Drink Festival. 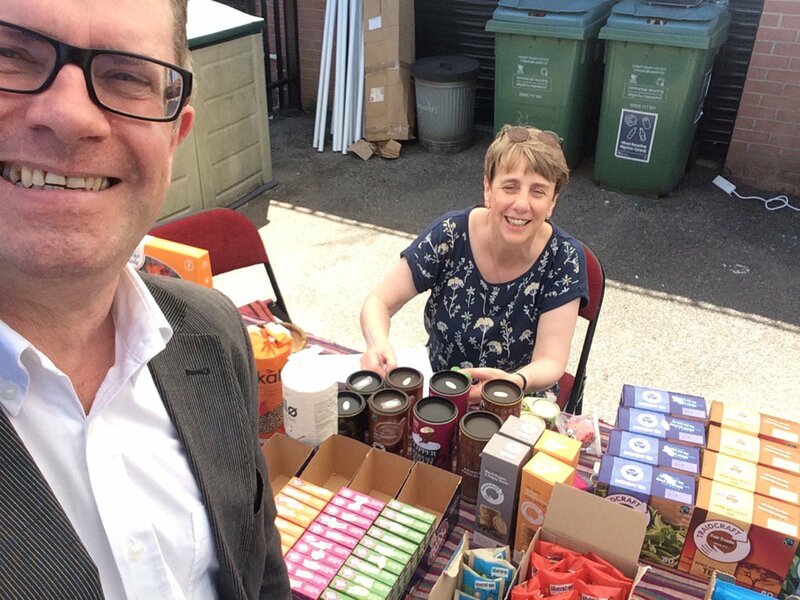 Having the chance to put fair trade at the forefront of these vibrant and successful local events has been wonderful and we hope it will encourage more people to shop local and shop fair trade! 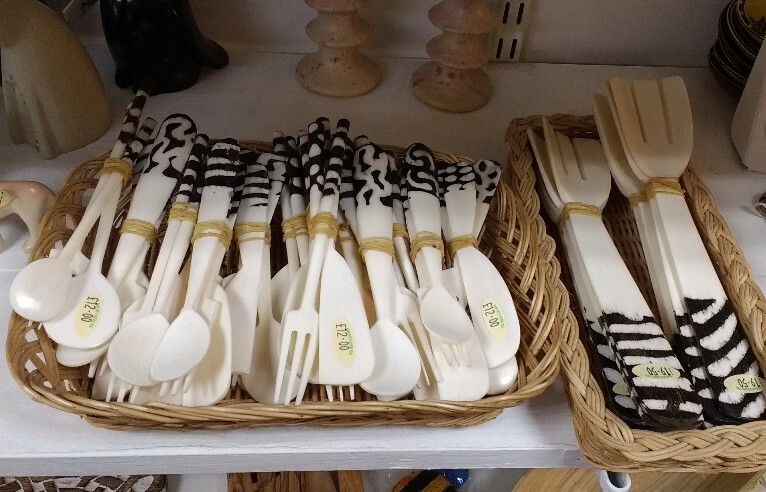 We also have these lovely picnic sets made from camel bone, for adding a unique touch to your picnics! And for when the sun really comes out again, beautiful sarongs from India! Our annual summer sale will start in the last week of August! We hope you can pop in to have a look at some lovely discounted items. 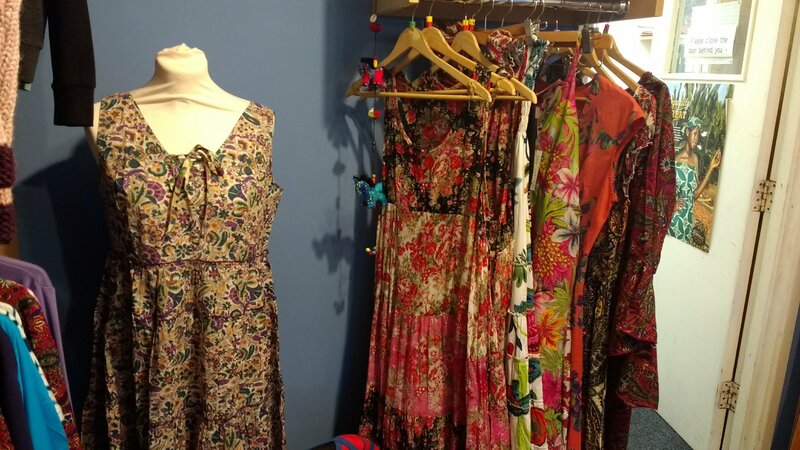 Clothing and crafts are always very popular and sell quickly so don’t wait! 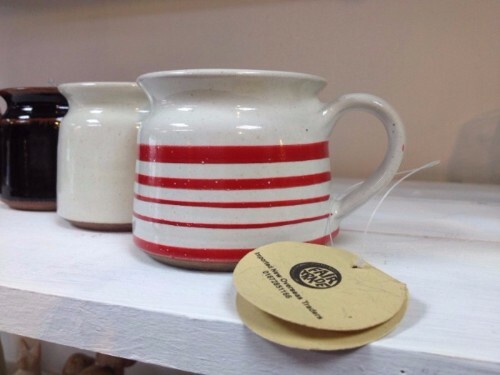 We have some lovely pieces to offer so we hope to see you soon.